It’s now a couple of months since we opened our doors, and we’re humbled by the way we’ve been embraced by the community. Thank you for all of your support. 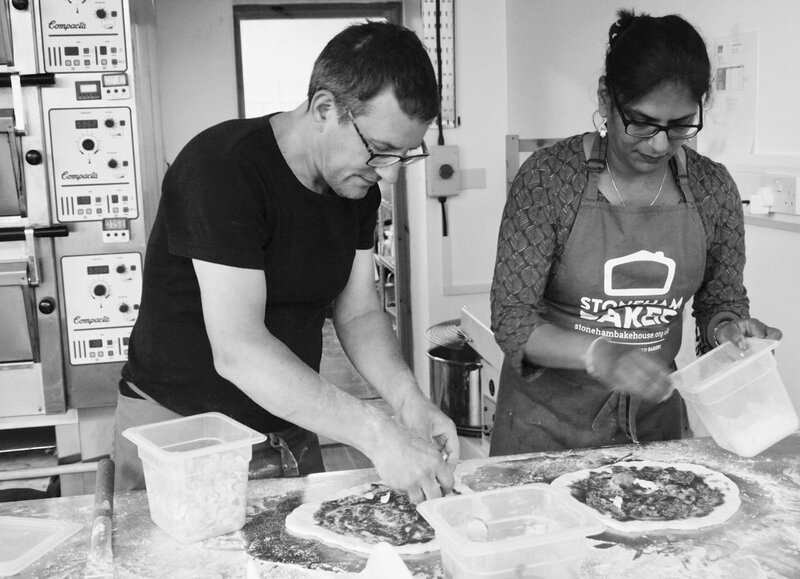 We’ve started to get workshops running on Tuesdays and Wednesdays, with community groups and charities such as Rise UK and the Young Carers having been to bake with us on Stoneham Road. The bakery is open to the community to buy bread Thursday-Saturday, with a promise that all breads will be out of the oven by 10am. However, if you walk past earlier and there is a loaf on the shelf, please do pop in and buy it. Over a couple of evenings during July we were able to say thank you to some of our Crowdfunder supporters with a VIP Pizza Night. 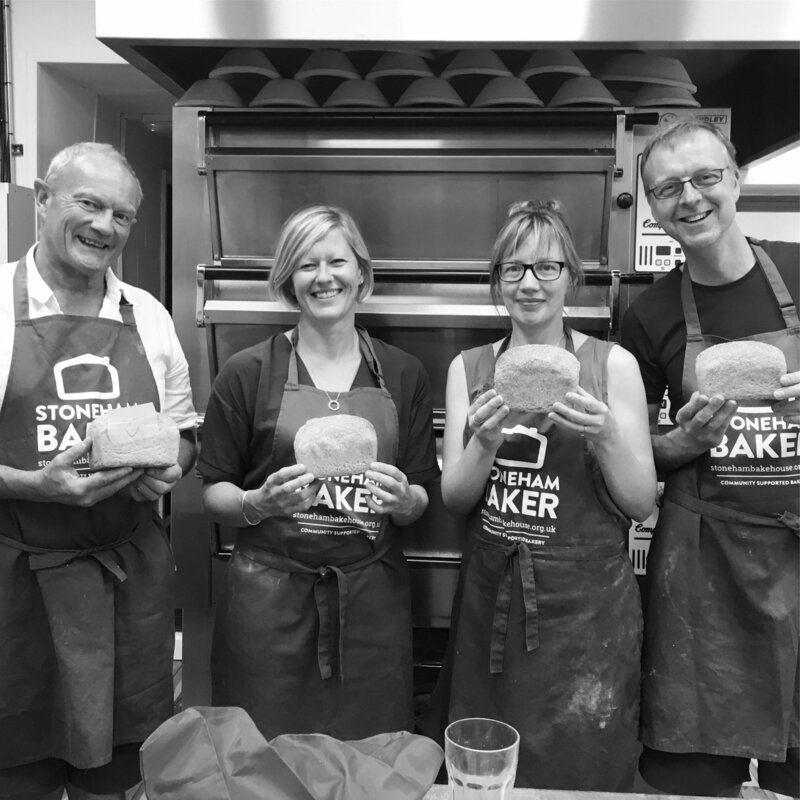 It was really great to be able to chat to these crowdfunders and provide them with a chance to see the Bakehouse up and running, and be able to eat pizza straight from the oven. Thank you to everyone who contributed to our campaign; we’re so thankful to everyone who has helped us on our journey. 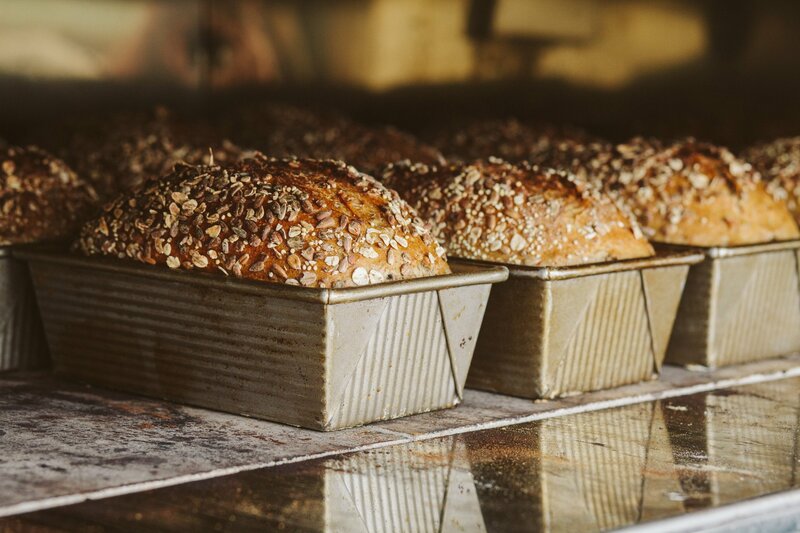 Our aim is to nourish the community with our bread and breadmaking. Our bread is proving popular, and now we have our systems established, we’re starting more of our breadmaking workshops. 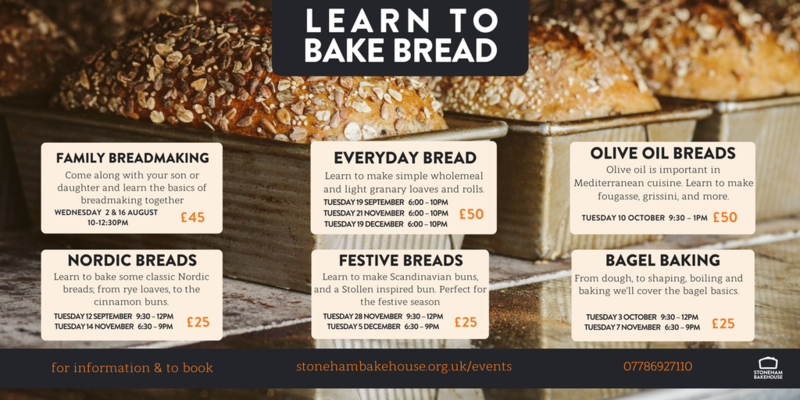 Over the next four or five months we’ve got a series of workshops offering the chance to learn different breadmaking techniques. From the basics, to more advanced techniques, we’ll be offering these opportunities on Tuesday evenings, or during the day. We’ve even got some workshops for you and your child to learn to bake during the summer holidays. Check out the individual workshops on our Eventbrite page, or on the image below.